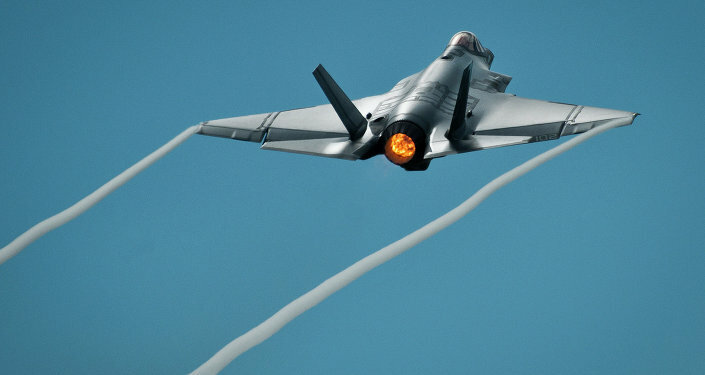 With the US and Israel nearing an agreement on a new military aid package, Lockheed Martin has unveiled the first F-35 to be delivered to the Israeli Air Force (IAF). Despite significant delays in its development, the F-35 Lightning II is finally beginning to take flight. On Tuesday, an F-35A "ADIR" that will ultimately be delivered to Israel, was unveiled at the Ft. Worth, Texas, production facility. "The State of Israel is proud to be the first in our region to receive and operate the plane," Israeli Defense Minister Avigdor Liberman said during the ceremony, according to the Jerusalem Post. Liberman described the aircraft as "the most advanced in the world, and is the best selection by defense chiefs for safeguarding Israel’s aerial superiority." Israel has ordered 33 F-35As, the conventional takeoff and landing variant of the aircraft, and has an option to purchase 17 more. Using the F-35 flight simulator, IAF Chief of Staff Bridg.-Gen. Tal Kalman said he felt like he "had the future in my hands." The beleaguered F-35 Joint Strike Fighter program has been riddled with problems throughout its development. 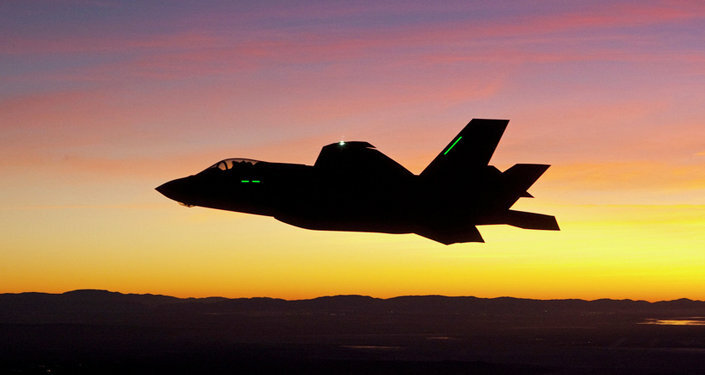 Costing over $1 trillion, the F-35 has had issues with software, engines, helmets, and even its dogfighting performance. While Israel seems happy with its purchase, for the time being, the jet fighter’s reputation has already caused a number of countries to consider backing out of the program, including Canada and Denmark. Liberman has been holding meetings with US Defense Secretary Ashton Carter in recent weeks to secure the new defense aid package. Nearing completion, the deal will provide $40 billion in primarily military aid over a ten-year period. "The United States is our most important strategic partner, a true friend, and we have to treat it that way. The [American] offer is positive and fair," Israeli Finance Minister Moshe Kahlon told reporters on Monday. According to the Pentagon, "Israel will be the first foreign partner to receive the F-35, which will play a key role in maintaining Israel’s qualitative military edge in the Middle East." It remains unclear which of the many available modifications Israeli F-35s will incorporate. Electronic warfare pods, assorted weaponry, and various security systems are all possibilities.